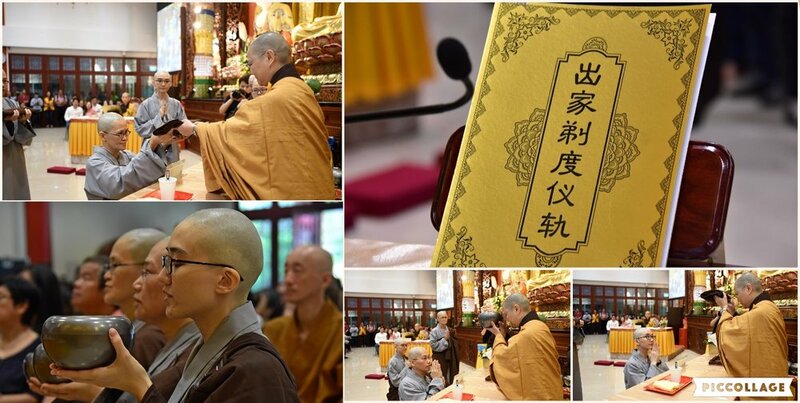 This morning on Amitabha Buddha‘s birthday, I volunteered at the Ordination Ceremony held at BW Monastery. It was not my first time attending this ceremony. Even so, I was still moved by this solemn and dignified ceremony. 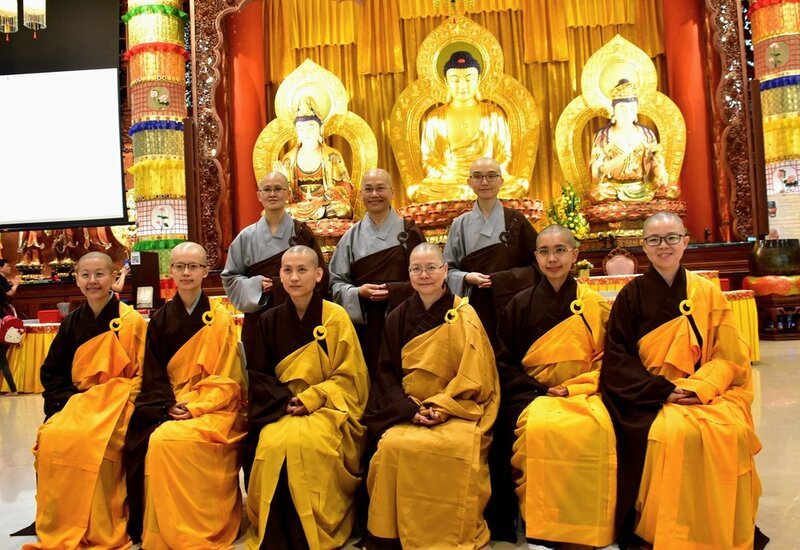 Seeing the new nuns solemnly taking their vows, renouncing their worldly ties to totally devote themselves in serving others and attain ultimate enlightenment, I hold them in high esteem for their aspirations. Abbot taught us to rejoice the renunciation of the three new nuns, and have an aspiration as well to be ordained like them in future lifetimes. 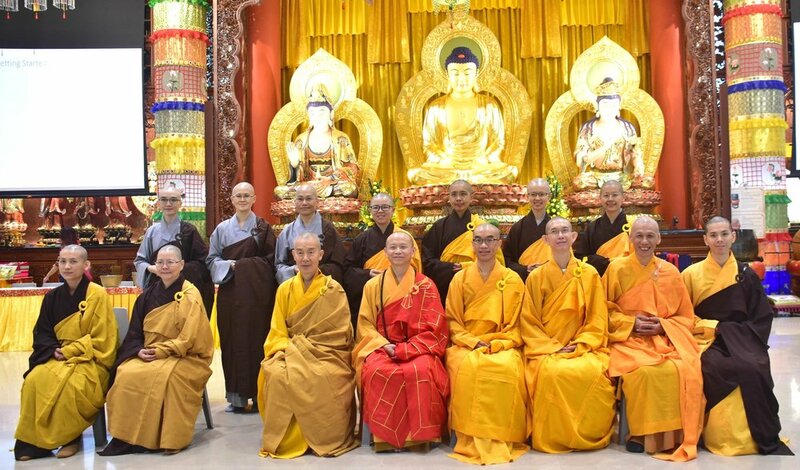 “Ordination is the seed of enlightenment and it is the true way of repaying kindness”. Even though I have heard these words many times, they impacted me greatly that day.